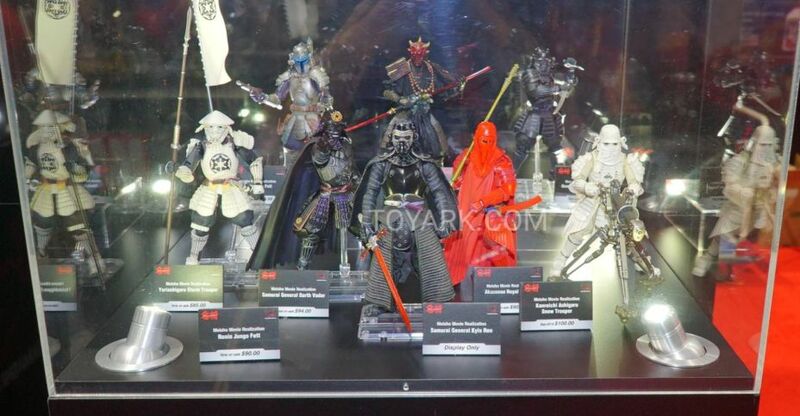 New photos and details have been released for a few upcoming statues from Kotobukiya. 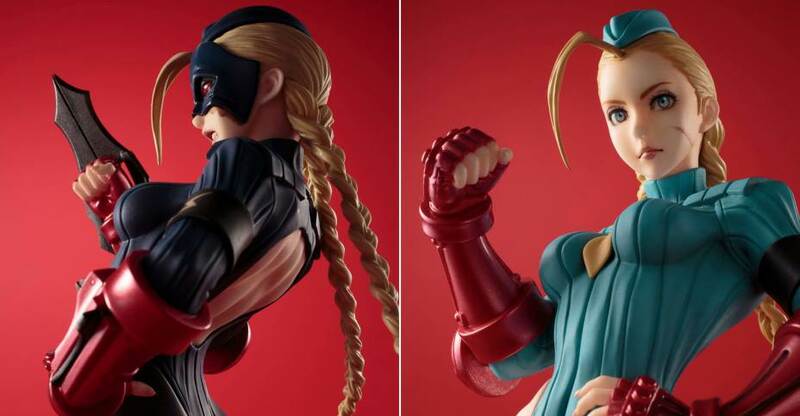 They have revealed a Street Fighter Alpha 3 Decapre Bishoujo Statue and a Street Fighter Alpha 2/3 Cammy Bishoujo Statue. 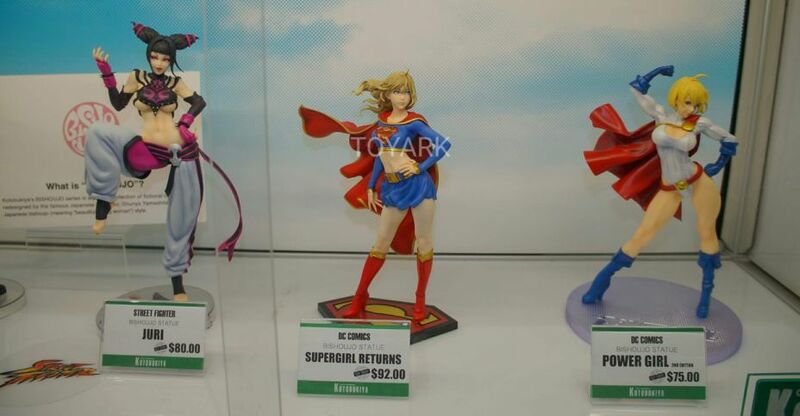 these 1/7 scale statues should stand about 9″ tall. They are due for release in April 2018. See more details below and photos for the statues after the jump. 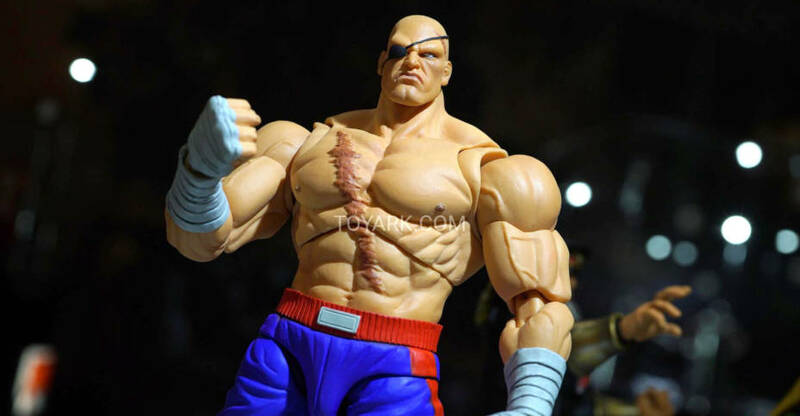 Kotobukiya’s newest Bishoujo statue from Street Fighter is none other than Decapre! Based on the illustration by Shunya Yamashita, Decapre is seen in her costume from Street Fighter Zero 3. 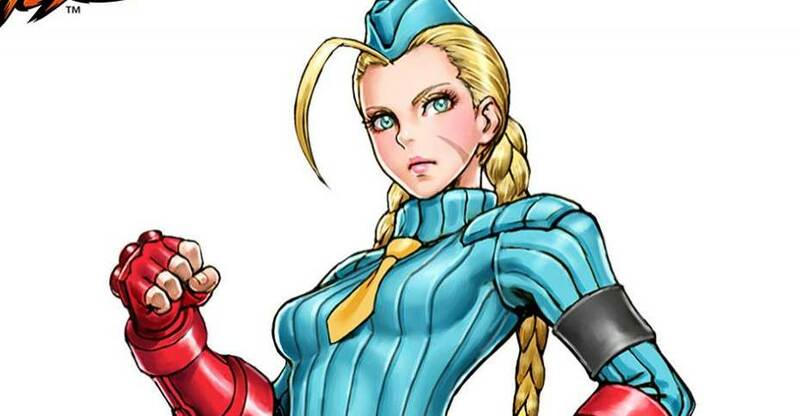 Her appearance resembles Cammy, albeit with the Shadaloo Doll outfit and a blue-gray metal mask. 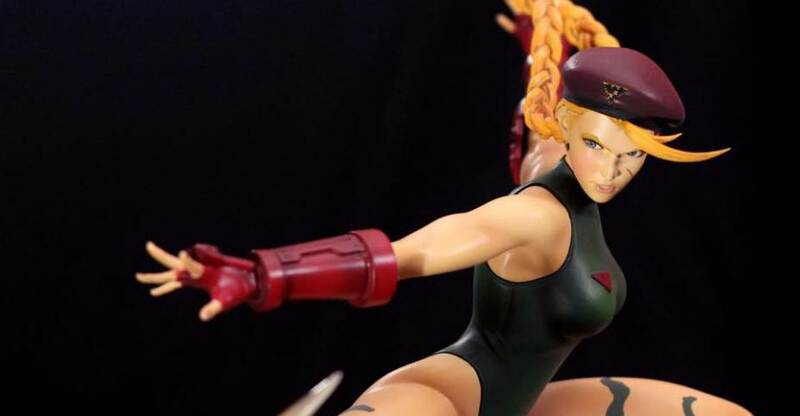 Her hair is platinum blonde, and is styled in the same long pigtails as Cammy. Her face is shown to be burned on the left side, hence the mask. 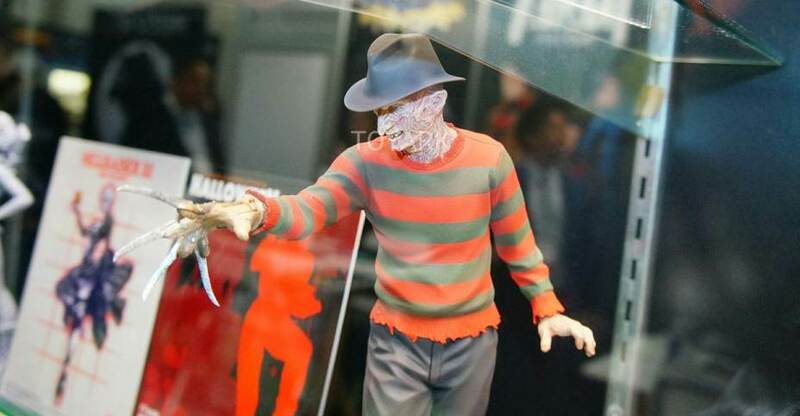 Decapre wears a pair of retractable daggers that are significantly larger than Vega’s claw and emit Psycho Power. Kotobukiya’s newest Bishoujo statue from Street Fighter is none other than Cammy with a different outfit as seen in Street Fighter Zero! Due to the high demand from fans, Kotobukiya returns to this popular fighter, but this time in her Alpha costume. First look! Today we are taking a look at the next wave of S.H. 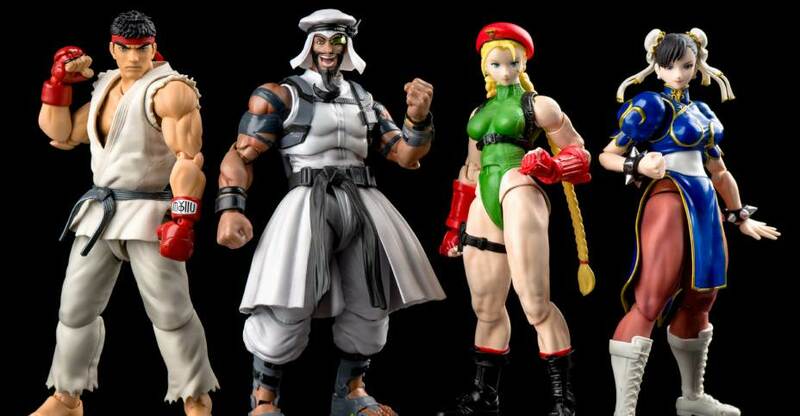 Figuarts Street Fighter V characters – Cammy and Rashid. 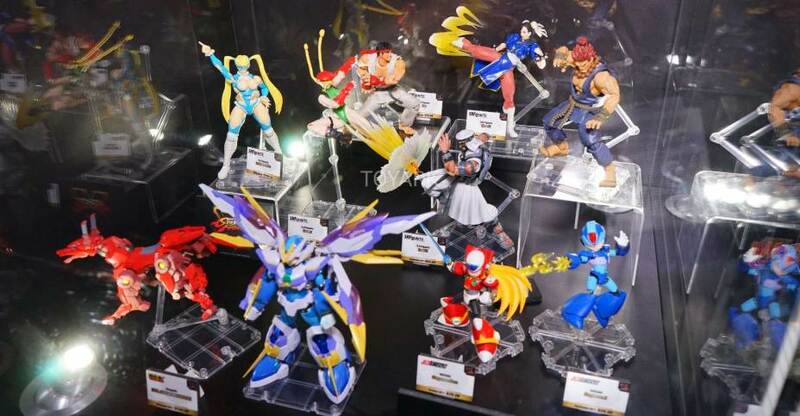 Neither are out yet, but they are due for an August release in Japan, the States soon after. 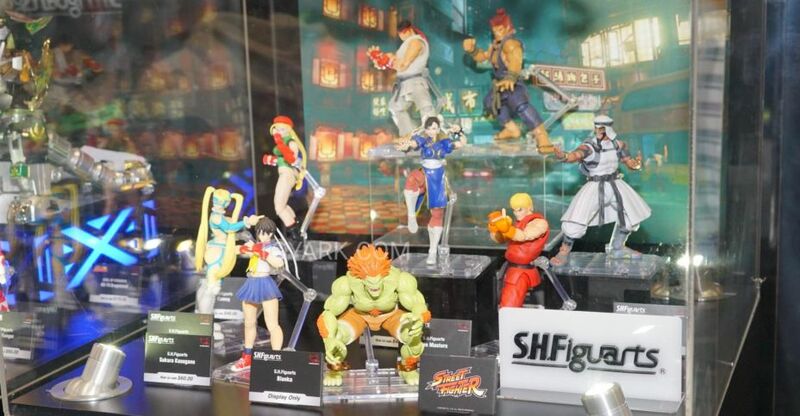 Produced by Tamashii Nations, they grow the SFV line up from the first two Ryu and Chun-Li. Read on to check out over 95 HD images of them, FIGHT!